Crochet, Clay, Sewing and Glass painting projects. Other medium projects are also welcome. A contributor will have to write one post a month. Can be a DIY Project or tutorial (you choose). You are FREE to include your blog’s information, new projects etc at the end of the post. With your name. 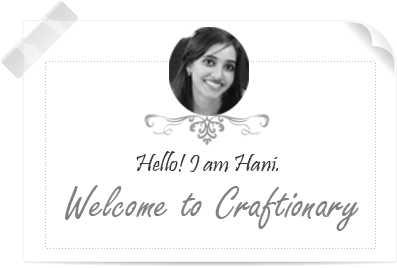 Introduction to yourself and your blog. Tell me why you love creativity? And what’s your favorite thing to work with? Also include links to your three best projects and tell me why you like them? Take three photos. Can be anything and tell me why you like them? What are your three habits that come first in your mind? When you make a project you think about quality first or budget? You should be familiar with blogging and writing posts. Include “contributor” in the subject of the email. 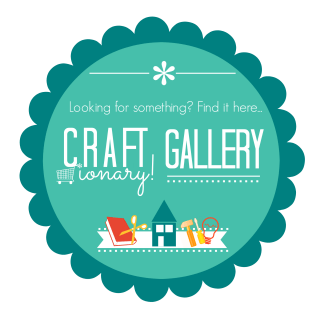 I am always looking to feature good projects at Craftionary. Proud and excited about a project you created! Want the world to know about it? Write to me with an attached original photo of your project. And an introduction to yourself and your blog. Note that for getting featured the guest post needs to be new. And not yet shared on your blog. Also include links to your previous three favorite projects on your blog. Include “feature” in the subject of the email.